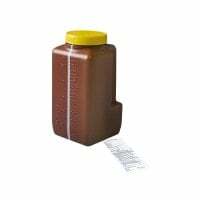 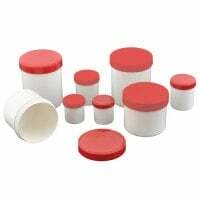 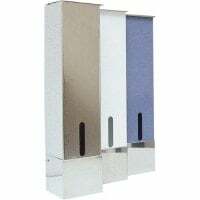 In the category Sample Containers & Urine Pots, you will find a large selection of laboratory containers for transporting samples and carrying out various laboratory examinations. 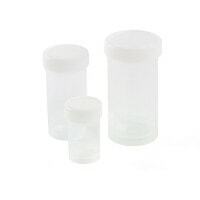 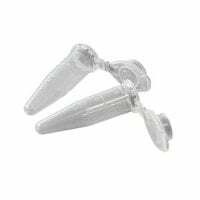 In addition to sterile and non-sterile urine sample pots and urine bottles, we also offer you eppendorf tubes and sample cups. 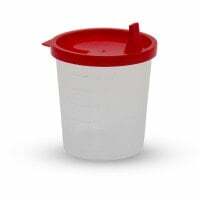 Furthermore, you are also offered other vessels for medical purposes, such as mouth rinse cups, medication cups and measuring jugs. 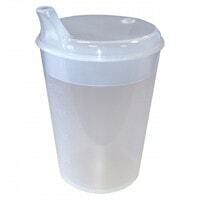 Our non-sterile urine sample pots are available in needs-based packages up to 100 or 500 pieces. 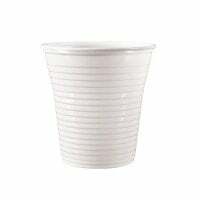 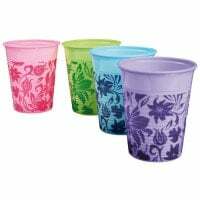 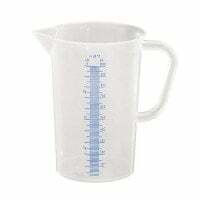 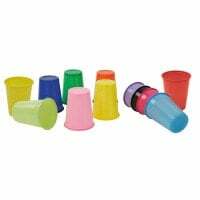 With some urine cups, we offer you an attractive bulk discount. 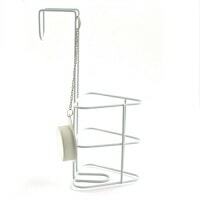 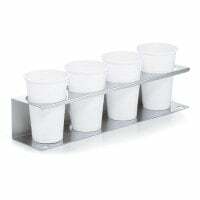 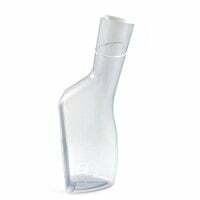 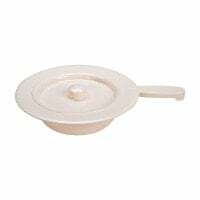 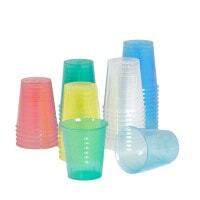 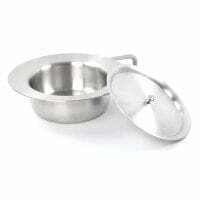 The less frequently used urine sample cups are available in individual, sterile packaging. 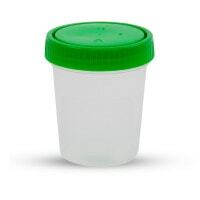 Regardless whether it has a screw cap or a snap-on lid with a spout - Praxisdienst offers you the proper urine sample pots to meet your needs.